Deezer cuts its price to just 99p for the summer | What Hi-Fi? For only 99p per month, Deezer's 43 million songs could be the soundtrack of your summer. The offer lasts until 31st July. If you still haven't subscribed to a streaming service such as Spotify, Apple Music, Tidal or Amazon Music, a new deal from Deezer might tempt you. 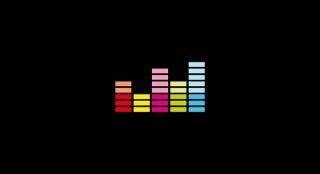 Rather than its usual £10 per month payment, Deezer is cutting the cost of its Premium+ account to just 99p per month over the summer. Deezer offers 43 million tracks, and will curate both your old music and new recommendations into one playlist it calls 'Flow'. The offer ends on 31st July, so you still have time to think it over (and choose which wireless speaker you'd want to pair with). Apple Music vs Spotify – which is better?